White Spruce Essential Oil has a fresh, energizing aroma and is excellent for aches and pains. White Spruce essential oil has an energizing, fresh aroma which is useful for easing muscle aches and pains. Also said to be helpful for respiratory problems such as bronchitis, coughs, congestion. 8 ounces grapeseed oil or massage base. Mix well and massage into skin. Store in a tightly covered plastic bottle. 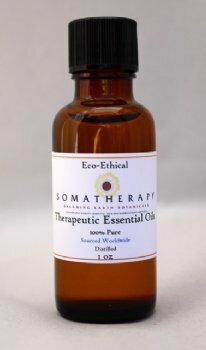 This combination of essential oils smells great and can also be used for a cologne or aftershave.